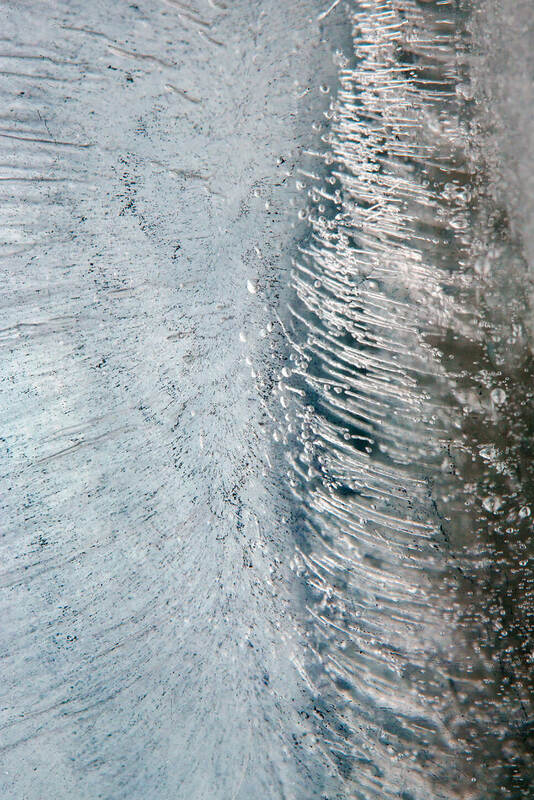 Six Hours is a series of multiple- and long-exposure photographs of slowly melting bodies of ice that explore the intersection of political and poetic, collective and personal. Ironically, in our constantly changing world, we often ignore the change, no matter if it’s happening in our bodies or in the environment around us. 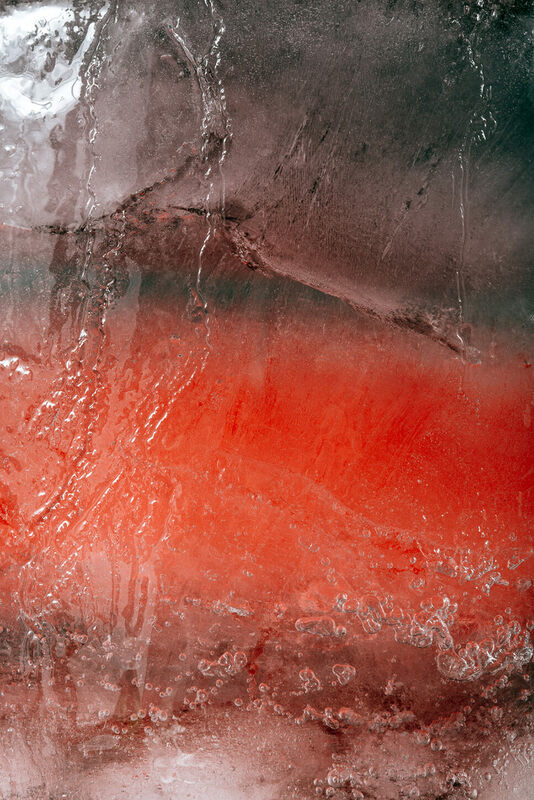 Whether viewed as meditations on color and shape or a climate change statement, these images depict the shifts that often go unnoticed. Tatiana is a Russian-born photographer and visual artist. She graduated from the Maryland Institute College of Art (MICA) in 2011, and since then has been pursuing a career in fine arts. She employs both digital technology and traditional darkroom equipment, as well as video and mixed media. Her work was featured in the British Journal of Photography, Harper's Magazine, The Week, Wired, Juxtapoz Magazine, The Calvert Journal, The Photo Review, F-Stop Magazine, NPR, Beautiful/Decay, Conscientious, and other publications. In 2014, she was named one of the 30 Under 30 Women Photographers by Photo Boîte Agency and 30 Photographers Under 30 to Watch by Complex Magazine.